Relates what happened when an evil sea captain banished the letter O from the island Ooroo. 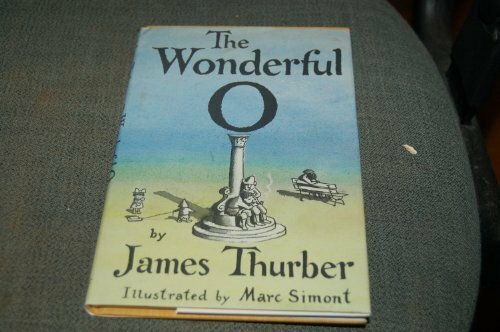 About James Thurber (Author) : James Thurber is a published author of children's books. Some of the published credits of James Thurber include Last Flower a Parable In Pictures, Thurber Country, The Wonderful O (Unabridged). 9/17/2007 Mary Thelen said: Discovered this book at age 9 and have re-read it annually ever since...this is the one I'd take with me to that desert island.